November 1, 2016 Archives - Clarksville Sports Network - Clarksville Tennessee's most trusted source for sports, including Austin Peay State University. 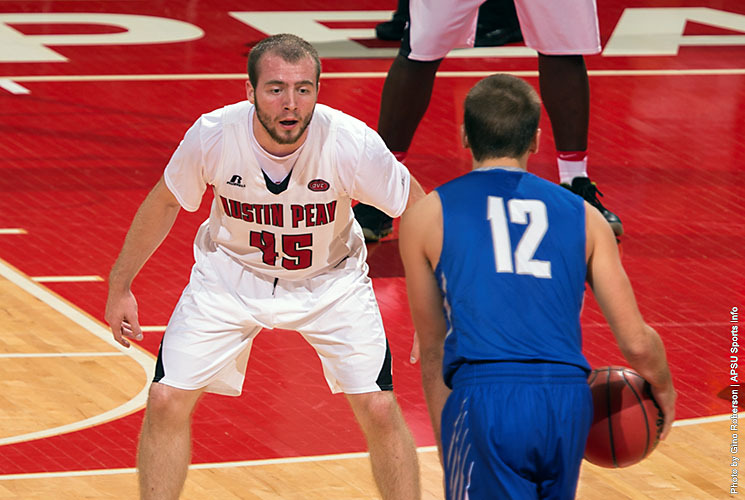 Clarksville, TN – Austin Peay State University men’s basketball was in total control from the opening tip against Thomas More, running away with a 112-63 win in the exhibition opener. Six Governors found their way into double figures for Austin Peay, which posted its first 100-point exhibition contest since 2011 (107-96 against Central Missouri). Sapphire, NC – Junior Justin Arens rallied for an impressive final-round 72 at the Hummingbird Intercollegiate, Tuesday, marking the end to the Governors fall season. 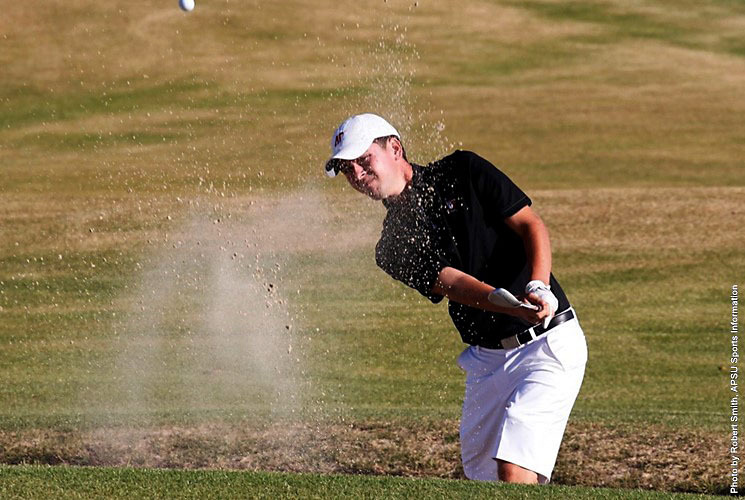 Arens’ bounced back after an opening-round 82, climbing 16 spots to finish 39th after a one-over 72. It was Arens’ fifth round at 72 or better in the fall. 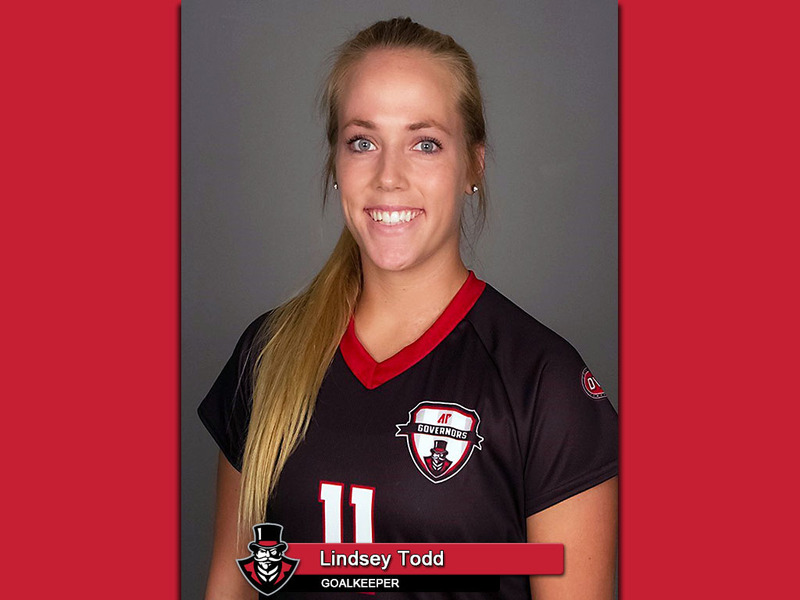 Brentwood, TN – Junior goalkeeper Lindsey Todd, of Austin Peay State University women’s soccer team, was named Ohio Valley Conference Co-Goalkeeper of the Week, putting a bow on what was a breakout season. The award is Todd’s second of her career after winning on October 27th last season. 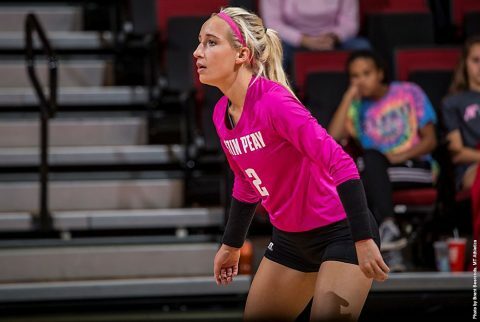 Clarksville, TN – The sixth competition in the Heritage Bank Battle of the Border highlights the start of Austin Peay State University volleyball team’s four-match homestand. The Govs, second in the Ohio Valley Conference, will host league-leading Murray State in a 6:00pm, Wednesday contest as part of the Battle of the Border series. 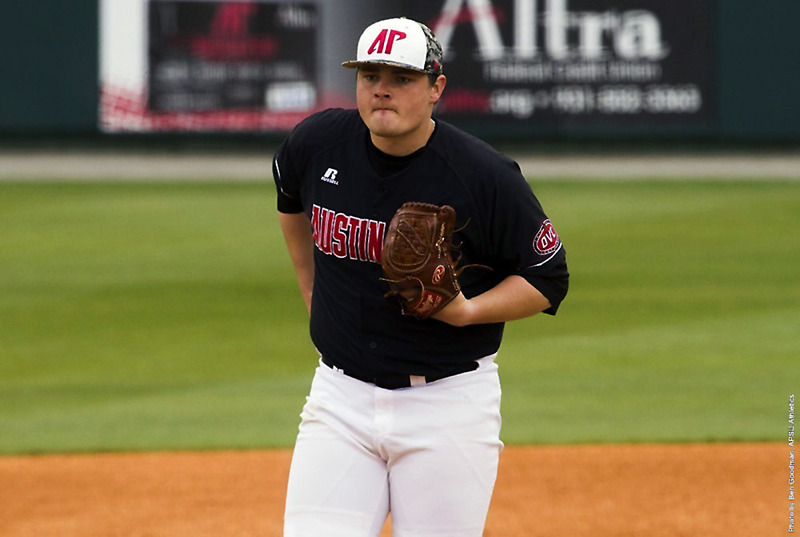 Clarksville, TN – Starting pitcher Caleb Powell threw a complete game, leading the Black Team to a 3-2 series-clinching victory in Austin Peay State University Baseball’s Red-Black World Series, Monday afternoon, at Raymond C. Hand Park.